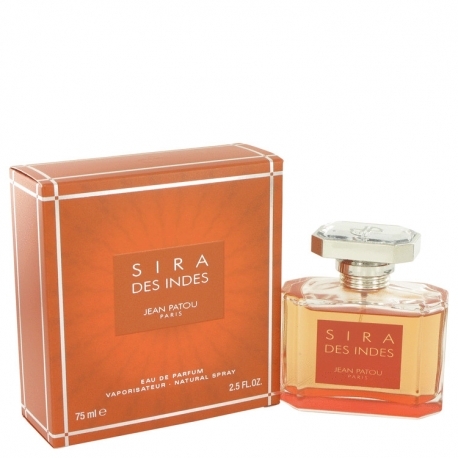 Sira des Indes by Jean Patou is a Oriental Woody fragrance for women. 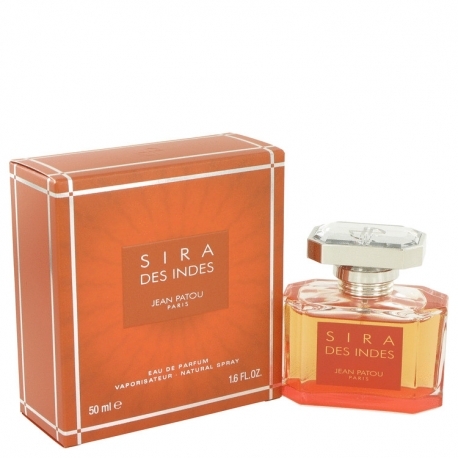 Sira des Indes was launched in 2006. 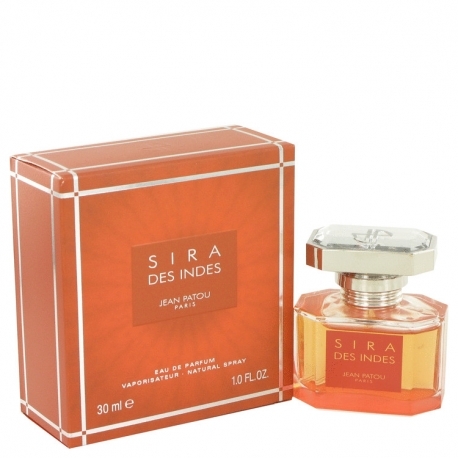 The nose behind this fragrance is Jean-Michel Duriez. Top notes are banana, pear, bergamot, cardamom and pink pepper; middle notes are champaca, orange blossom, plum and milk; base notes are sandalwood, amber, musk and vanilla.